DETROIT -- Roughly six years after Ford Motor Co. returned to investment grade and reclaimed its mortgaged Blue Oval, the automaker is once again in danger of plunging into junk bond status. Moody's Investors Service on Wednesday downgraded Ford to Baa3 from Baa2, a move the credit agency telegraphed earlier this year when it changed its rating outlook on Ford to "negative" from "stable." The agency cited "erosion in the company's global business position and the challenges it will face implementing its Fitness Redesign program." 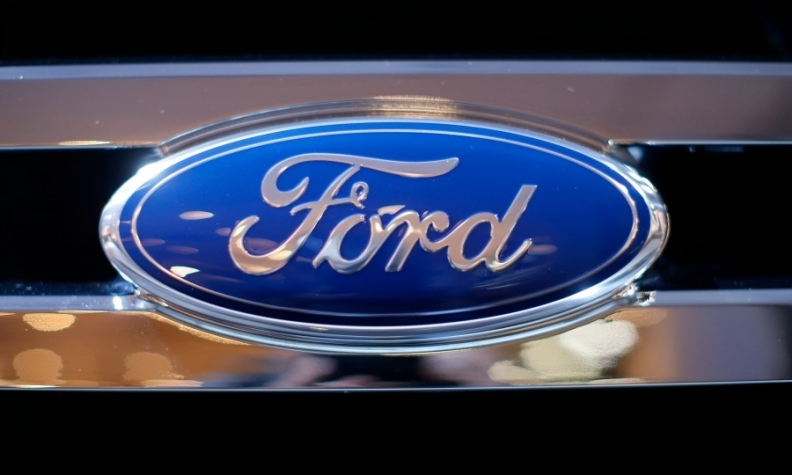 Ford last month said it would undergo an US$11 billion global restructuring effort over the next three to five years. "The Fitness program is a necessity, but it will take several years for material financial and operating benefits of the program to be realized," Moody's said. "Success could be challenged by having to address the serious performance problems in multiple business units simultaneously. At the same time, Ford will have to continue investing in the areas critical for the future of the auto industry. These areas include alternative propulsion, autonomous driving, ride sharing and connectivity." Ford shares fell 0.4 per cent to close Wednesday at US$9.97 in New York. Ford, in a statement, said it's delivered "year after year of solid financial results" since the Great Recession. Moody's said the prospect of an upgrade to Ford's rating through 2020 is "very modest," and that it could fall to junk status "absent clear progress in pursuing the Fitness initiatives by early to mid-2019, with evidence that the company is on a strong trajectory for recovery." Ford is in the midst of reorganizing its business in North America by slashing US$25.5 billion worth of engineering and other costs. That includes a product overhaul that involves cutting virtually all of its sedans, redesigning most of its utilities and adding products in new segments like off-road utilities and midsize pickups. Earlier this week, Ford announced the creation of a new management organization tasked with studying customers to develop more profitable and competitive vehicles.